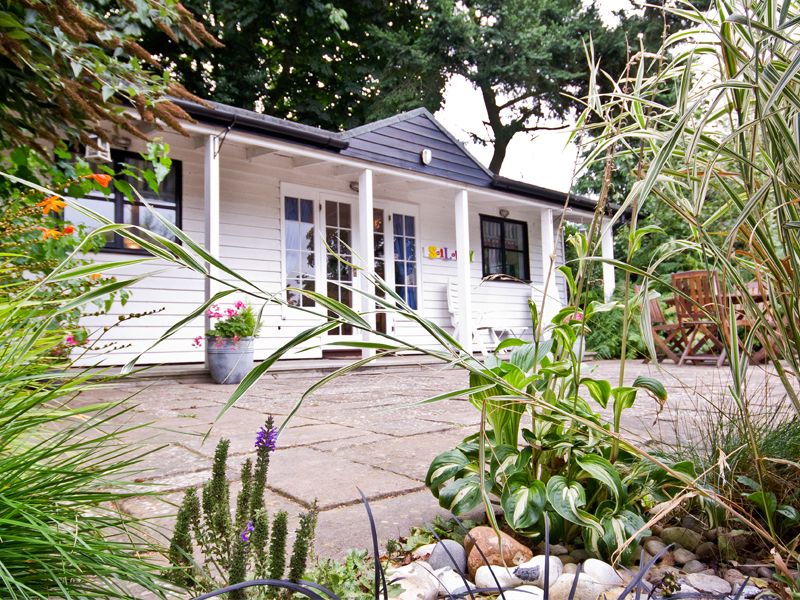 Bring your garden to life and transform your home with a Timberpad Garden Building. Each building is unique and built for our clients exact specifications. Whether it's a place for your favourite activity, host guests or simply chill out with a good book, we can build you a space to suit. The Luxury Lodge: An all-inclusive, self contained garden annex. 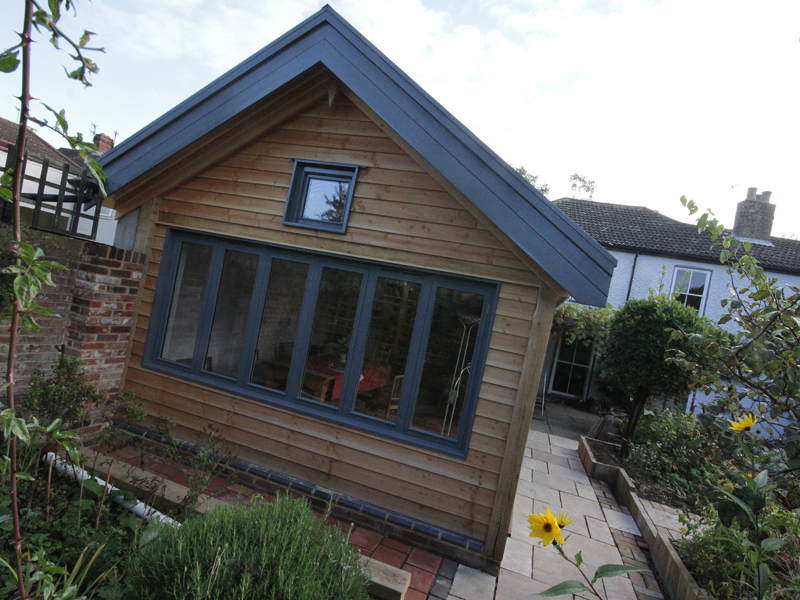 Vaulted Garden Room: A perfect space to enjoy the garden all year round. 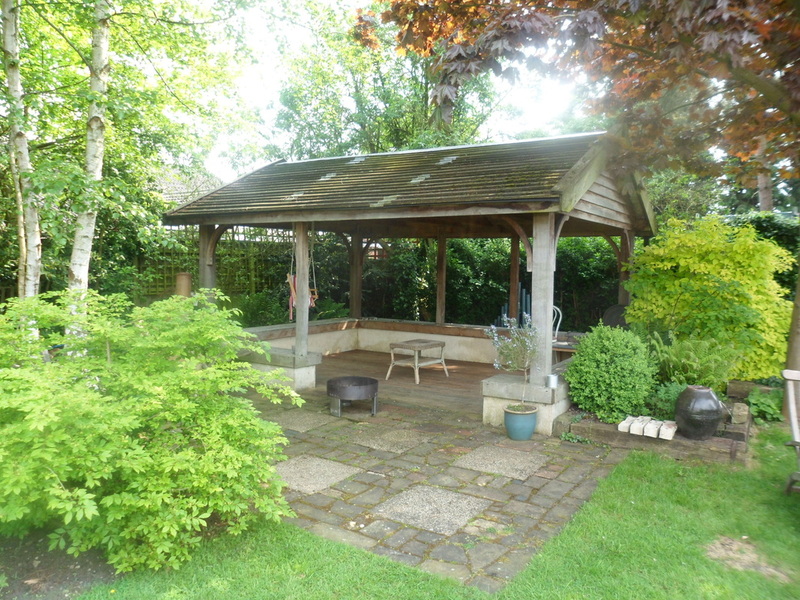 The Garden Pavilion: A versatile outdoor space for a range of activities. 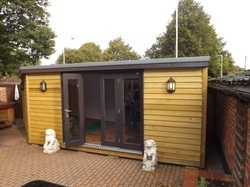 The Garden Gym: A purpose built gym, specially built for heavy duty equipment.